Hezbollah terrorists are gaining a wealth of knowledge and experience fighting in Syria against ISIS and other Sunni groups. Their allies, the Iranians, are being generous with missiles and other contraband for Hezbollah. President Barack Obama and members of his administration announced it is opposed to increasing funds for Israel’s missile defense program in the upcoming fiscal year. On Tuesday, the White House sent a letter to the House of Representatives declaring its objections to the defense appropriations bill. “The Administration opposes the addition of $455 million above the [Fiscal Year] 2017 budget request for Israeli missile defense procurement and cooperative development programs,” read the letter, which came after last month’s recommendation by the Senate Appropriations Committee to quadruple the amount of aid to the missile program above the administration’s allocated package of $103 million, according to Breaking Israel News. The letter suggested that if Congress’s increased package should pass, Obama might make use of his presidential veto to shoot it down. Unfortunately, the majority of U.S. news media coverage about terrorism focuses on the Islamic State of Iraq and Syria (ISIS) or sometimes on what’s now called “core” al-Qaida. However, experts on the international jihad are growing more and more concerned over a largely ignored radical Muslim organization and its growth thanks to its benefactor the Islamic Republic of Iran, which — despite President Barack Obama and his minions denials — is increasing its weapons purchases while continuing it pursuit of weapons of mass destruction, especially the holy grail of weaponry, the nuclear bomb. The Shi’ite Muslim terrorist group based in Lebanon, Hezbollah, is believed to possess upwards of 130,000 missiles and rockets, which is estimated to be many more than the combined arsenals of all of the NATO countries, excluding those owned and deployed by the United States military branches, according to a report by the Homeland Security News Wire (HSNW) on Tuesday. The arsenal of Hezbollah includes “long-range rockets and M-600 ballistic missiles, which carry a high payload and would be able to wipe out a good chunk of Times Square and maim and kill people four football fields away from the point of impact,” according to HSNW’s report. There are a reported 100,000 short-range rockets trained on schools, homes, and hospitals in northern Israel by the Hezbollah terrorists, which could lead to hundreds of Jewish and Arab civilians killed. “You don’t collect 130,000 missiles if you don’t intend to use them,” said Matthew Levitt, an expert on counter-terrorism and intelligence at the Washington Institute. 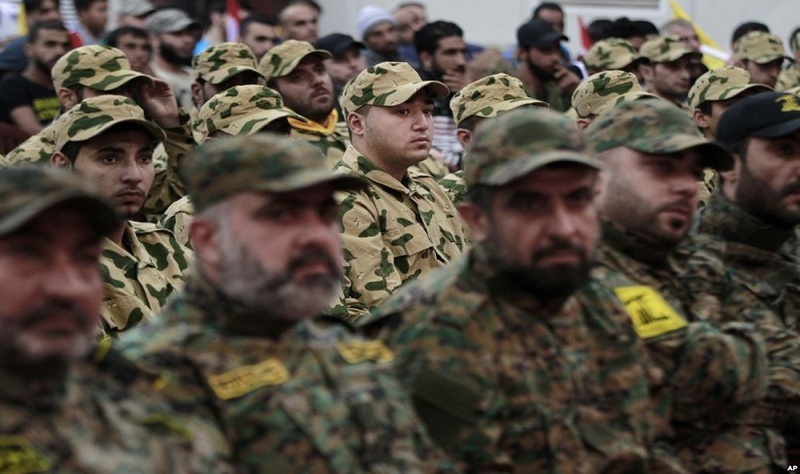 Hezbollah, which is Arabic for ‘The Party of God,’ is a radical Muslim group devoted to fighting against Israel or what it terms “western imperialism” in Lebanon. The group refuses to recognize the legitimacy of the State of Israel and it was listed as a foreign terrorist organization (FTO) by the U.S. State Department since October 1997. 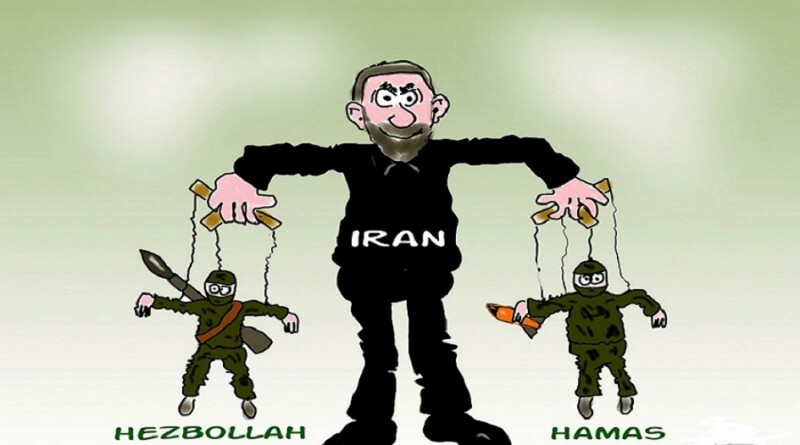 Hezbollah refers to itself with multiple titles including the “Organization of the Oppressed on Earth” and the “Revolutionary Justice Organization.” Its main goal is the establishment of an Islamic government across the Arab world that will “liberate” Jerusalem and the entire area of the present-day State of Israel. While sharing the goal of a world dominated by Islam with other groups, the Shi’ite Hezbollah views Sunni Muslim groups, such as the Islamic State of Iraq and Syria (ISIS), al-Qaida, and its many branches, as its mortal enemy. Hezbollah’s positioning of this weaponry in civilian areas poses a challenge to Israeli officers, said HSNW source Geoff Corn, an international military law expert at the South Texas College of Law in Houston. “After exhausting all feasible efforts to reduce civilian risk, IDF commanders must resolve the decisive question: Is the potential for civilian harm excessive in comparison to the advantages the attack would provide? When you talk of an M-600 in the hands of an enemy that targets vital military assets or the civilian population — even if that apartment building is full — launching the attack will be necessary to mitigate the threat,” he stated.